Canon has expanded the L-Series range with four new lenses. Canon has introduced four new lenses into its premium L-series range along with a new macro flash. The four lenses joining the L-series lens range are the EF 85mm f/1.4L IS USM, TS-E 50mm f/2.8L MACRO, TS-E 90mm f/2.8L MACRO and TS-E 135mm f/4L MACRO. All of the new lenses are weather-sealed, dustproof and feature a fluorine coating. Created following feedback from photographers around the world, the EF 85mm f/1.4L IS USM is a portrait lens photographers, have quite literally, been asking for. 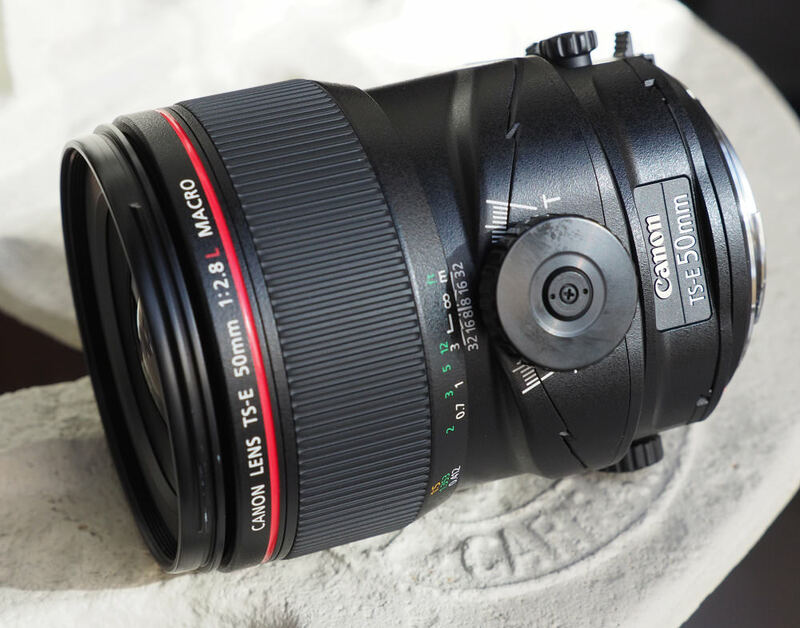 It features a new 14 elements, 10 group, lens design as well as Air Sphere Coating (ASC) technology and the ultra-low refractive index layer on the EF 85mm eliminates image flare and ghosting. The EF 85mm is equipped with an Electro Magnetic diaphragm, which uses a wide f/1.4 aperture comprised of nine blades and 4-stop image stabilisation, which prevents camera shake from ruining images. 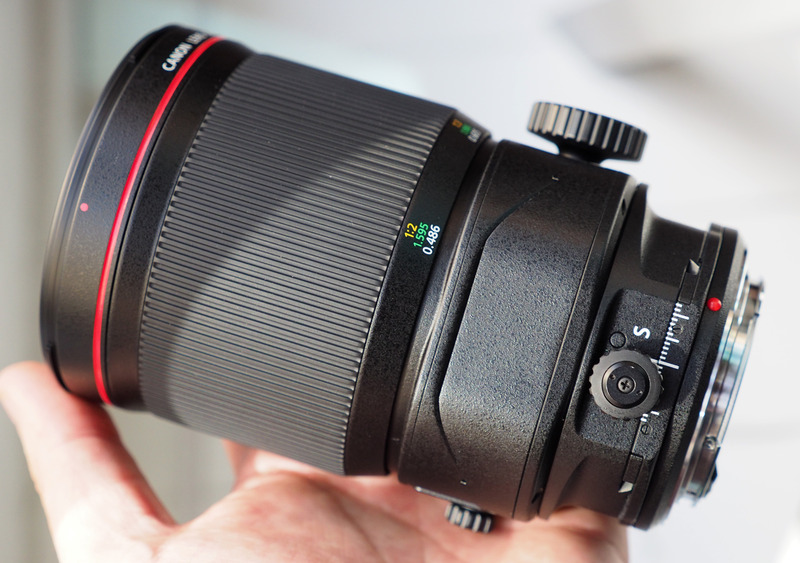 We go hands-on with the new Canon lenses here. 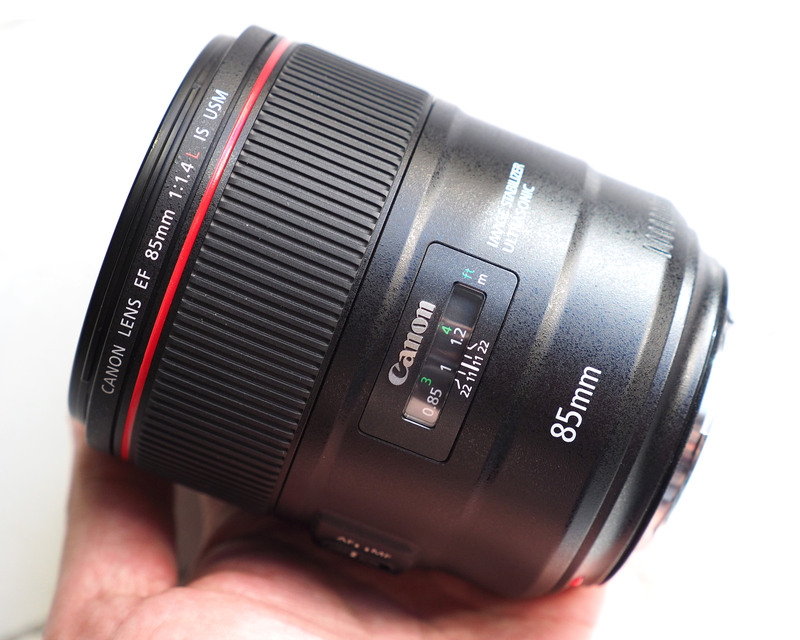 Other features found in the EF 85mm include a high-speed ring type silent Ultrasonic Motor (USM) driven Auto Focus (AF), which works with the lens CPU and the camera’s AF algorithms. The AF also features a full-time manual override and is compatible with the entire family of Cinema EOS cameras. Up next are the TS-E 50mm f/2.8L MACRO, TS-E 90mm f/2.8L MACRO and TS-E 135mm f/4L MACRO lenses which have been introduced after photographers asked for a range of longer focal length lenses that feature tilt, shift and rotate movements, similar to those found on the TS-E 17mm f/4L and TS-E 24mm f/3.5L II. The minimum focusing distance of the three lenses has also been optimised for macro photography, producing half-life size images with a maximum magnification of 0.5x. For example, the TS-E 135mm allows photographers to be 49cm away from the subject and still obtain this magnification. 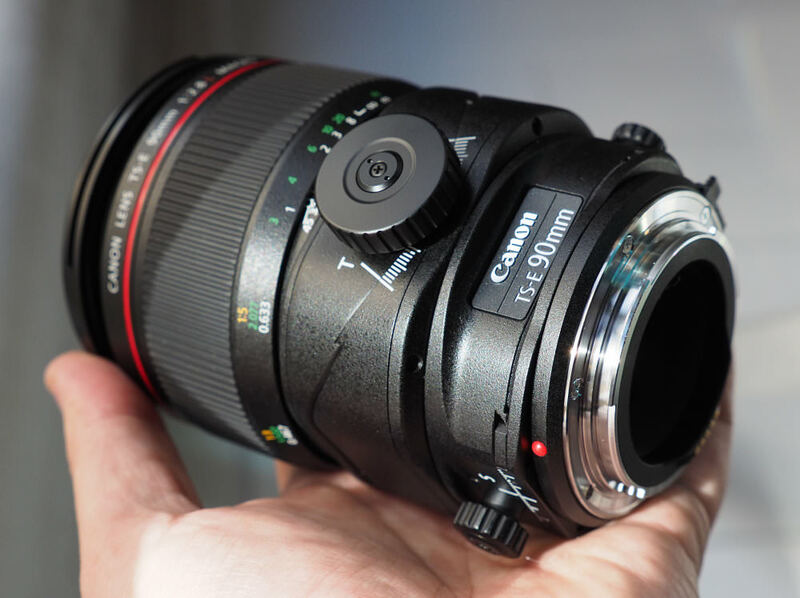 Canon says all three lenses produce very low levels of distortion, cut down refracted light, which can impinge on accurate focusing and they all feature UD (ultra-low dispersion) lens elements to produce sharper images. The lens coating found on all three models also ensures colours are balanced and ghosting is reduced. The TS-E 50mm and TS-E 90mm will be replacing the TS-E 45mm f/2.8 and TS-E 90mm f/2.8 lenses, respectively. The new Macro Twin Lite MT-26EX-RT features Macro Twin Lights with moveable flash tubes, which can be positioned at five-degree intervals around the lens. They can be rotated upwards or downwards, plus pivoted inwards or outwards, depending on the lighting requirements of the shot. The MT-26EX-RT also features high-brightness white LED focus lamps and the combined guide number (the flash’s ability to illuminate the subject at a specific sensor sensitivity and angle) for both tubes has been increased over the MT-24EX to 26/78 (ISO 100 in meters/feet). The MT-26EX-RT is supplied with new clip-on diffusers for each flash head and the flash now includes a lower output flash power option to ensure the correct exposure when used with fast lens apertures or at close distances. The MT-26EX-RT also features a 5.5 second flash recharge time, or as fast as 2.5 seconds using the optional CP-E4N compact battery pack. Radio Wireless Master functionality has now been added to the MT-26EX-RT allowing it to control other Speedlite flash units wirelessly (up to 15 in a group) and the unit also features many of the new hot shoe reliability features introduced in the 600EX II-RT, including the ability to attach and detach the camera via a one-touch lock level on a metal mounting foot. The MT-26EX-RT is available from November 2017 with an SRP of £1,079.99. 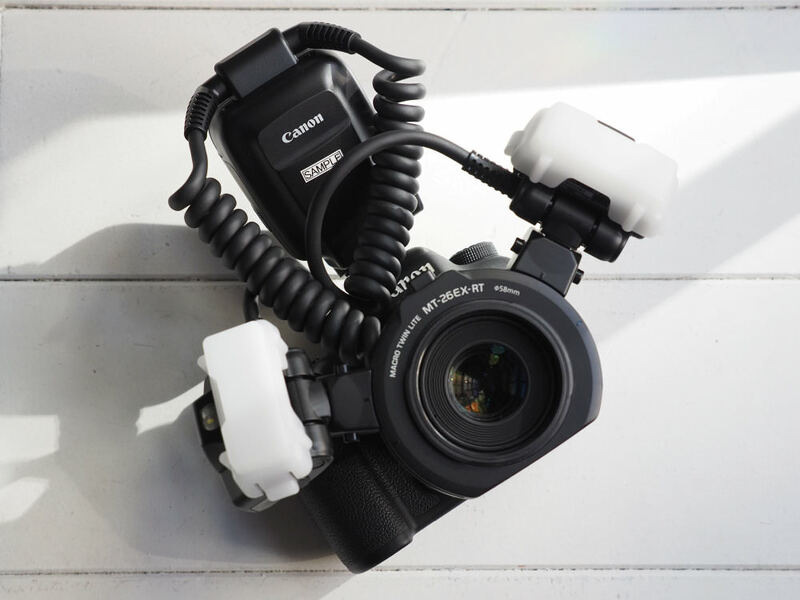 Canon has also launched a new mirrorless camera today which you can learn more about in our announcement: New Canon EOS M100.